Officials at the Jefferson Parish Sewerage Department approached the team at Digital Engineering to find a long-term solution for the odor and corrosion issues throughout the East Bank Wastewater Treatment Plant. The consultants at Digital Engineering, headquartered in Kenner, La., began researching methods to reduce odor and corrosive compounds flowing into the plant while also protecting the parish’s infrastructure from the harmful effects of hydrogen sulfide (H2S). Because expensive chemicals fail to prevent the occurrence of H2S, plant consultants opted to use oxygen to minimize corrosion while reducing chemical costs. Plant officials selected BlueInGreen’s SDOX-CS® system as the most cost- effective, sustainable and environmentally friendly solution for combating odor and corrosion issues within the parish’s forcemains and treatment plant. The parish installed two SDOX-CS® units in December 2015. The SDOX-CS® 600, capable of delivering up to 4,278 pounds of dissolved oxygen per day, and the SDOX-CS® 1000, capable of delivering up to 7,535 pounds of dissolved oxygen per day were each designed to use less water, power and chemicals than conventional systems. Because of the system’s proximity to residential areas, department officials worked to ensure the oxygen generators could provide nonstop treatment without causing nearby noise complaints. 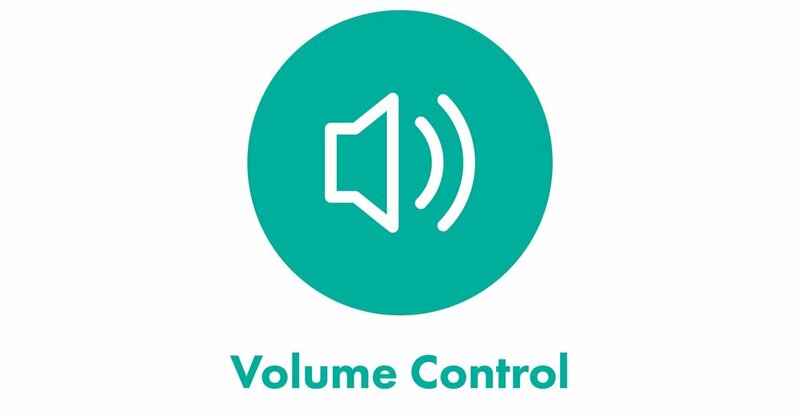 With the help of the University of New Orleans Department of Civil and Environmental Engineering, BlueInGreen outlined a volume control strategy and designed a custom sound enclosure to house the system. The SDOX-CS® solution successfully prevented odor- and corrosion-causing compounds, including H2S, while simultaneously operating at a discreet 65-dBA level. 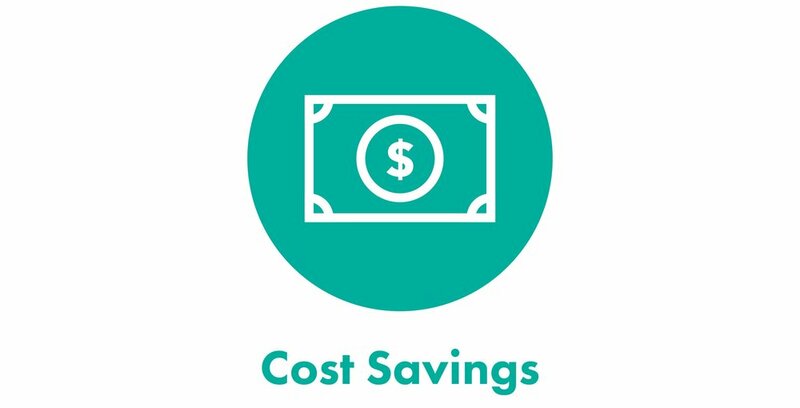 Because of the SDOX-CS® system’s turndown capability, the East Bank Wastewater Treatment Plant is projected to recognize a total power savings between $1.5 and $2.6 million throughout the life of the system. BlueInGreen’s SDOX-CS® solution reduced the overall footprint at the East Bank Wastewater Treatment Plant, protecting the facility’s infrastructure throughout the Jefferson Parish Sewerage Department and providing significant annual power savings. With the help of Digital Engineering and the University of New Orleans Department of Civil and Environmental Engineering, plant managers are poised to meet all treatment goals – even if the nearby residents cannot hear the system operating. OVER THE 20-YEAR LIFESPAN OF THE DUAL SDOX-CS SYSTEMS, THE PLANT IS PROJECTED TO SAVE UP TO $2.6 MILLION IN POWER SAVINGS ALONE.